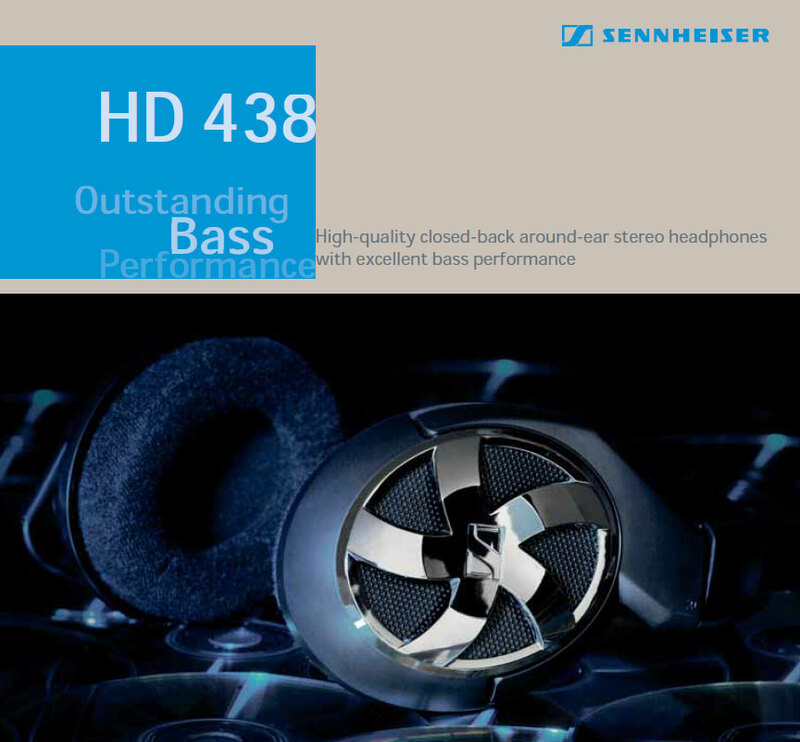 For a styling cue that garnishes attention and flaunts power, you can never go wrong with the HD 438. 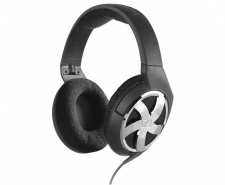 These headphones come with an attractive housing design while their powerful neodymium magnets ensure an excellent bass performance. What's more, the two detachable single-sided cables included in the package let you decide on your preferred cable length, making the HD 438 your preferred headphones for every listening occassion.